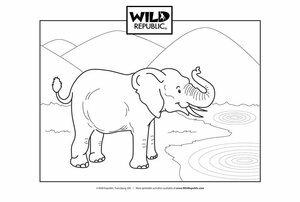 Embark on an adventure to grow your imagination with Wild Republic. 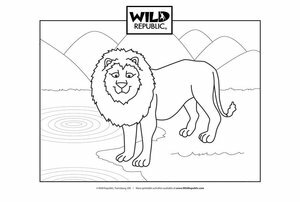 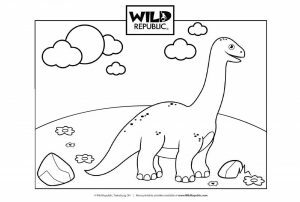 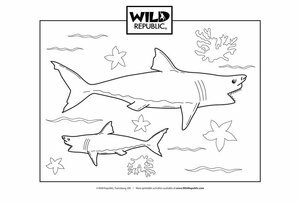 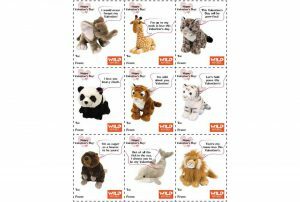 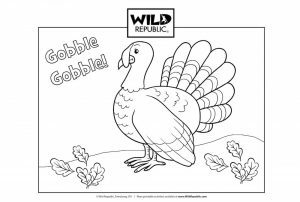 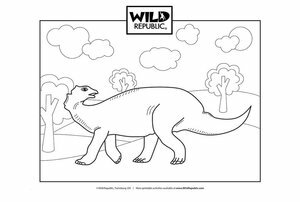 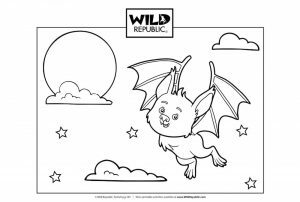 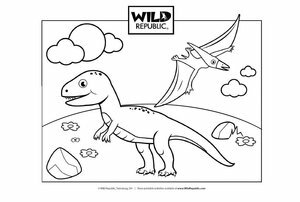 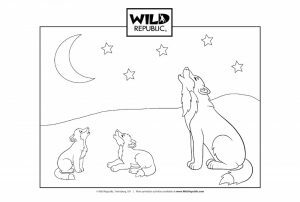 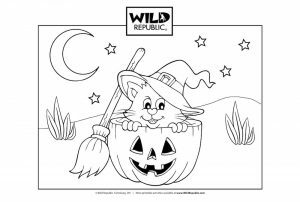 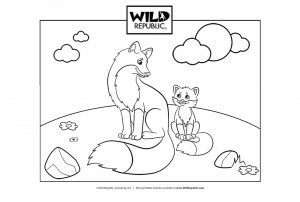 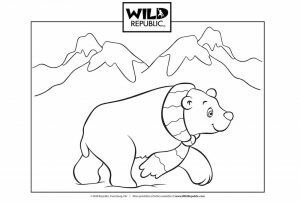 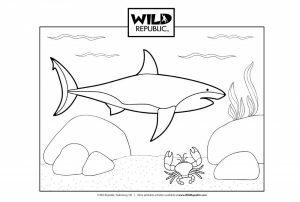 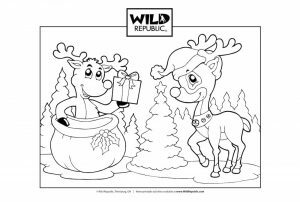 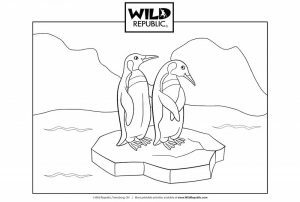 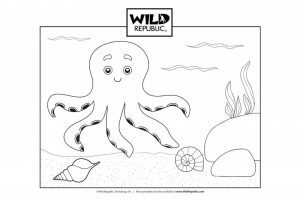 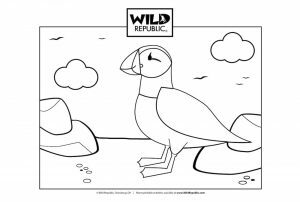 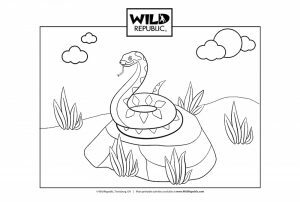 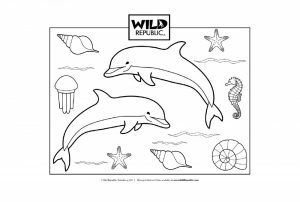 Learn interesting information about animals of all shapes and sizes with our Animal Facts then bring them to life with our collection of printable coloring pages. 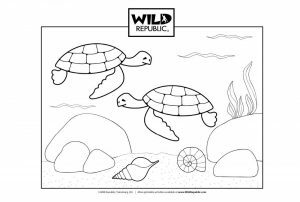 Our interactive activities allow young explorers of all ages to learn about their favorite animals and enter and explore the wonders of the wild.